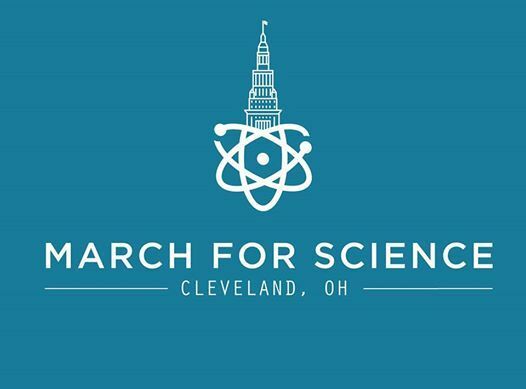 The March for Science is a celebration of our passion for science and the many ways science serves our communities and our world. to acknowledge the vital role science plays in our lives and the need to respect and encourage research that gives us insight into the world. 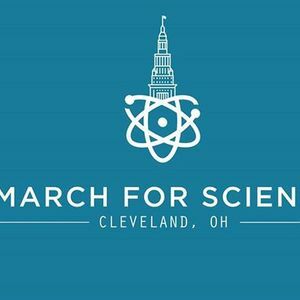 A recent focus on science and how scientific findings impact public policy has put a spotlight on the scientific community and their research. We accept that science, as a field of knowledge and way of thinking, is not swayed by opinions; it is nonpartisan and all-inclusive. This is the time for us to come together as one community, take a stand, and lead a new conversation.